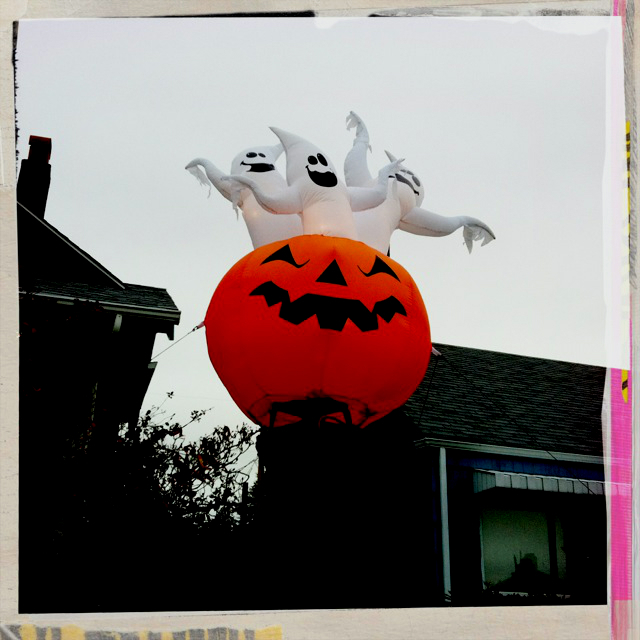 To celebrate Halloween I snapped a couple of photos of neighborhood decorations at an undisclosed house (not mine!). 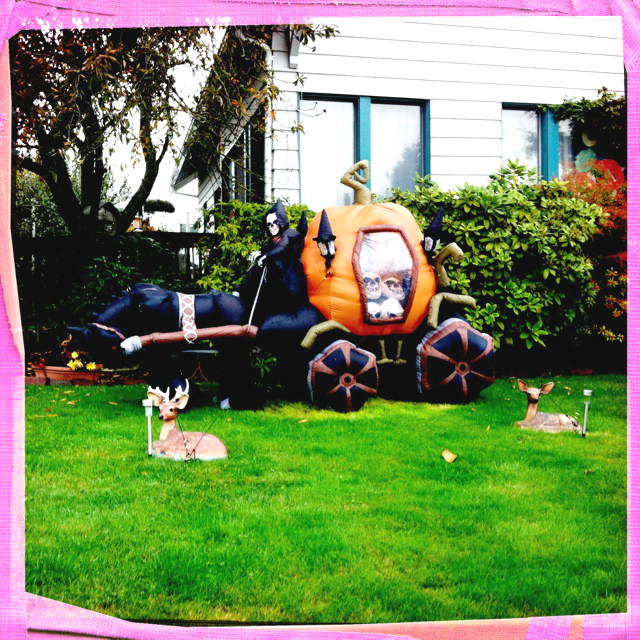 I kind of admire the folks that go all out with seasonal decorations and this house feature a giant pumpkin with three ghosts and a skeleton coachman driving a pumpkin full of skulls. 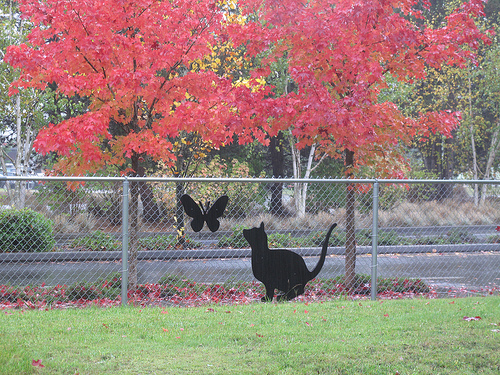 This entry was posted in Art -- there is art here!, Once in a while events, Tacoma, WA State - Pierce County and tagged coach, decorations, ghost, ghosts, Halloween, house, neighborhood, pumpkin, seasonal, skeleton, Tacoma on October 31, 2012 by admin. Rumor has it that Old City Hall at 625 Commerce Street is haunted by a ghost named Gus. The building has a varied history. 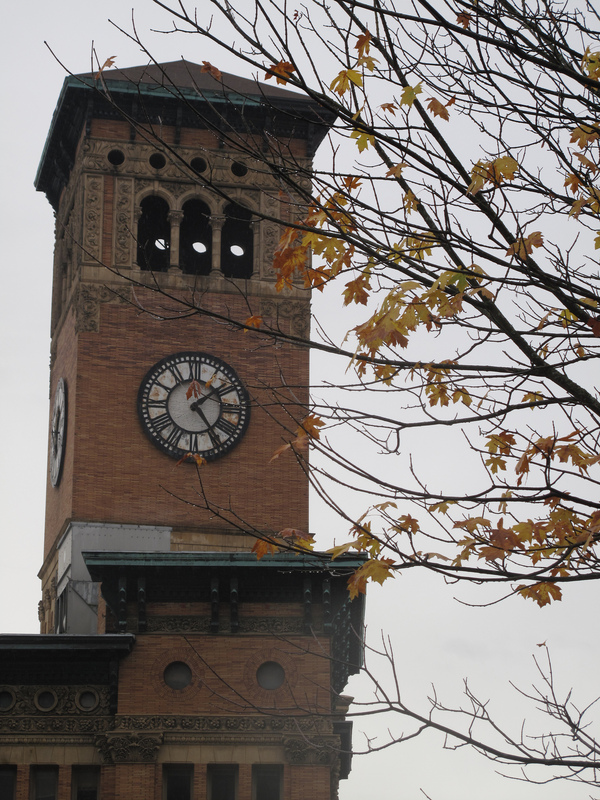 It was built in 1893 as Tacoma’s City Hall (E.A. Hatherton, Architect) and the original jail cells are still located in the building’s basement. 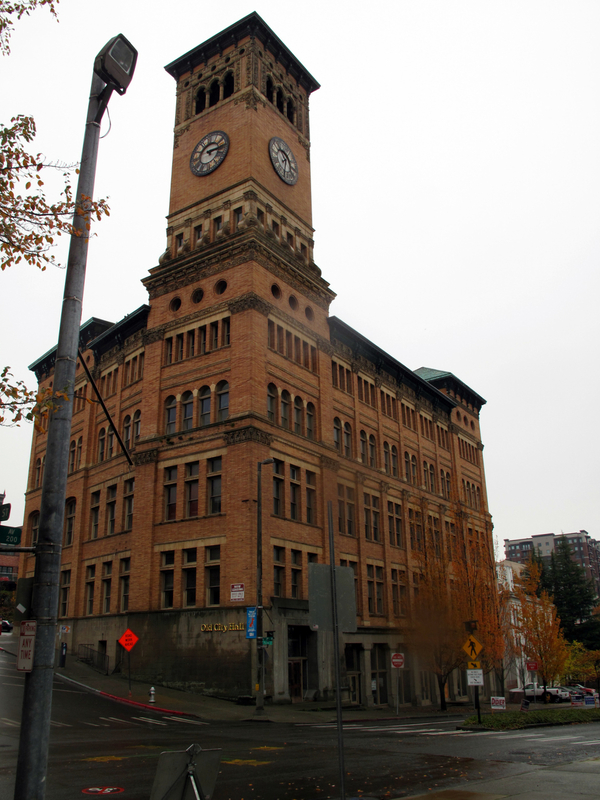 In 1959, City of Tacoma offices moved and the building was vacant until 1969. In the 1970s the building was renovated into shops and restaurants and in 1974 it was placed on the historic register. In the 1980s it was converted into professional offices. I even worked there for a couple of years and enjoyed a water view! 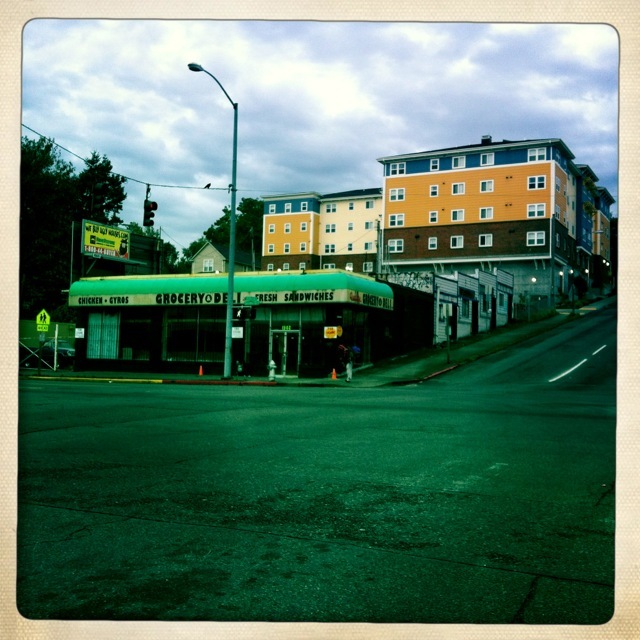 In 2005 there was talk of converting the property into condominiums. Thanksgiving week 2010 there was a flood brought on by a broken sprinkler pipe. The property is vacant. This entry was posted in Historic Sites, National Historic Register, Tacoma, Their future is in question, WA State - Pierce County and tagged broken sprinkler, city hall, City of Tacoma, for lease, ghost, Gus, haunted, historic register, offices, old, restaurants, Tacoma, vacant on October 30, 2012 by admin. 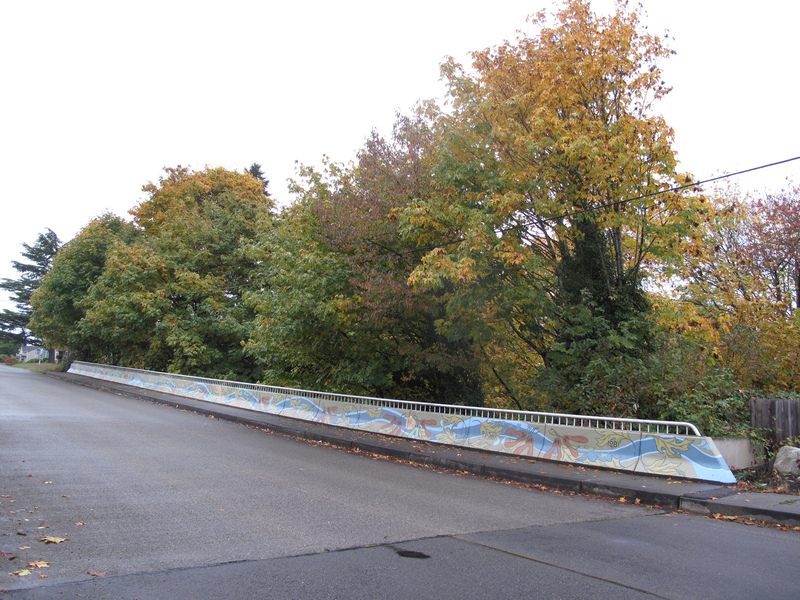 The 43rd Street Bridge at 401 E 43rd St Tacoma Washington is very lovely. 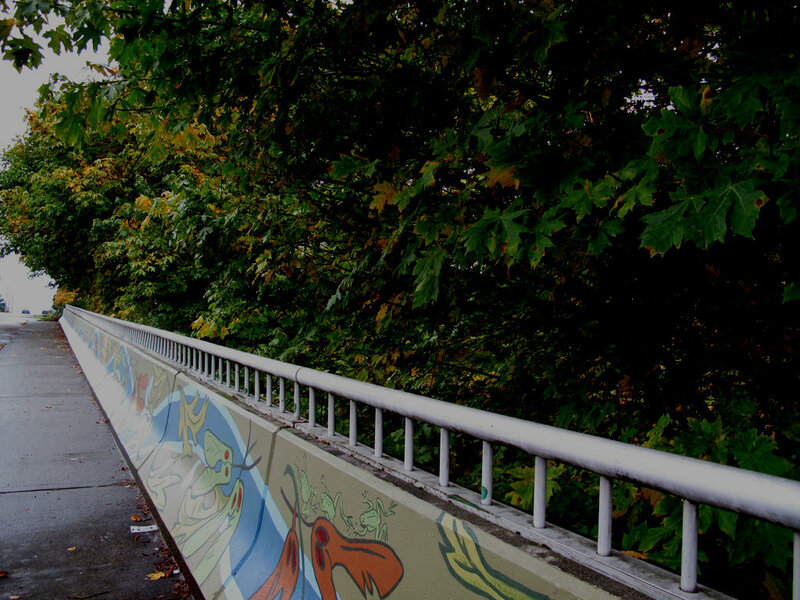 My family members actually found this bridge and pointed it out to me. 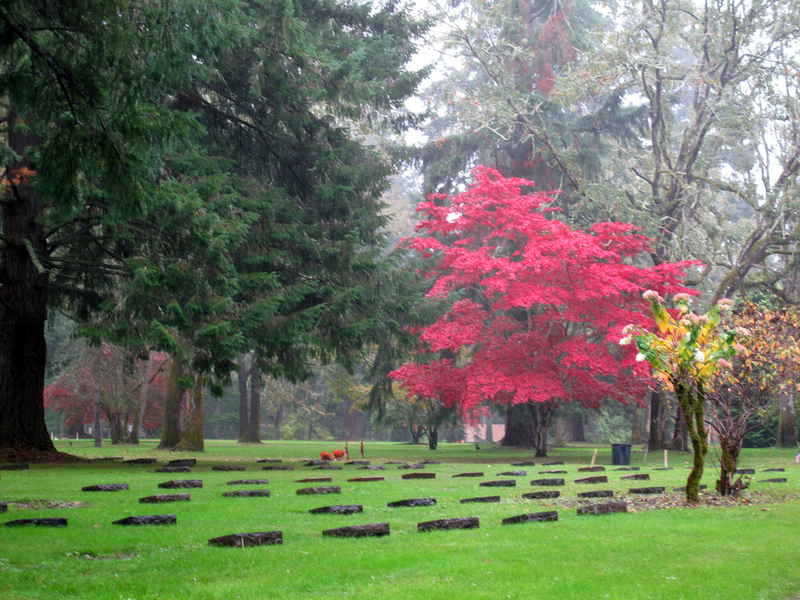 I’ve been waiting for the trees to have some color before using it as my new place of the day. 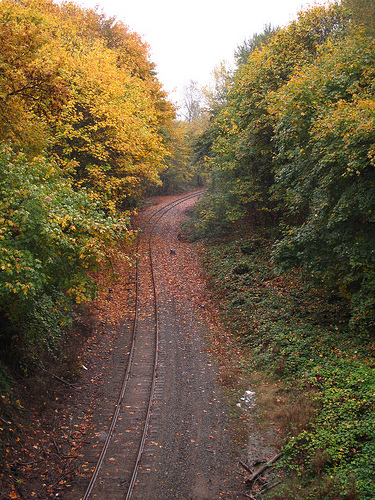 The bridge goes over a railroad track. 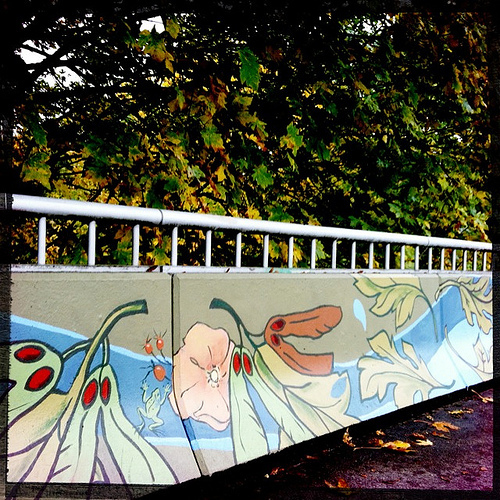 The lead artists for lovely foliage mural are Chris Sharp and Kelda Martensen. 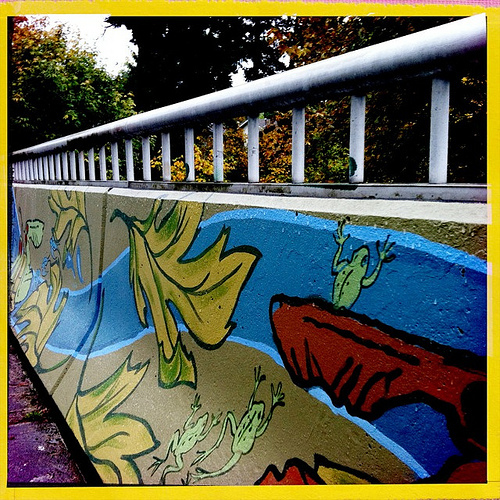 This entry was posted in Art -- there is art here!, Tacoma, WA State - Pierce County and tagged 43rd Street, Bridge, Chris Sharp, foliage, Kelda Martensen, mural, railroad on October 28, 2012 by admin. 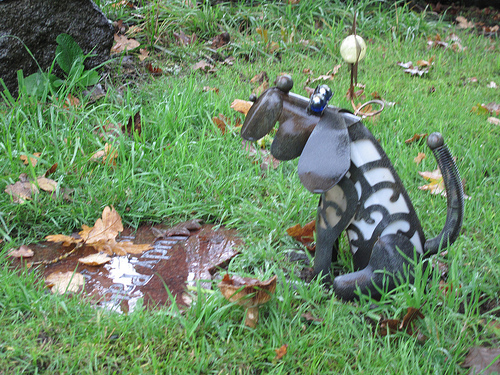 This entry was posted in Cemetery, Places of the Spirit, University Place, WA State - Pierce County and tagged grave, graves, Halloween, New Tacoma Cemetery, Pet Cemetery, rain, Stephen King, University Place on October 27, 2012 by admin. 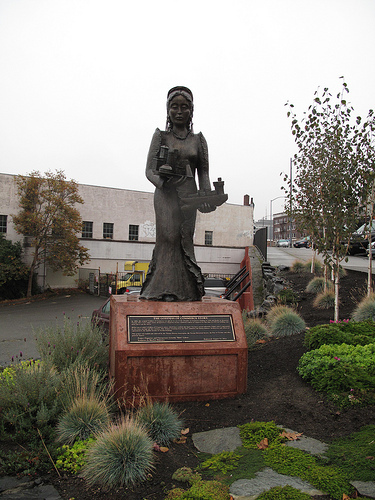 The Goddess of Commerce Statue at the corner of Sixth and St. Helens in Tacoma has been in place since August 31, 2011. While it is by no means a replica, it is based on a 10′ tall, copper, 1886 statue with the same name. That statue was melted for its copper in the 1940s. The hope is that the creation of this statue will turn the tide of economic downturn for Downtown Tacoma, which I guess means it is a giant good luck charm! Last April Fool’s Day there was a rumor going around that the Goddess had been snatched by thieves to be melted down for her copper! Luckily the rumor was an April Food’s prank. The piece was created former art teacher Marilyn Mahoney whose other statue is a bronze mermaid on Salmon Beach. The Goddess stands about 7′ tall on a 4′ tall granite base. Per the link below “The Goddess sculpture symbolizes our rich heritage in many ways. 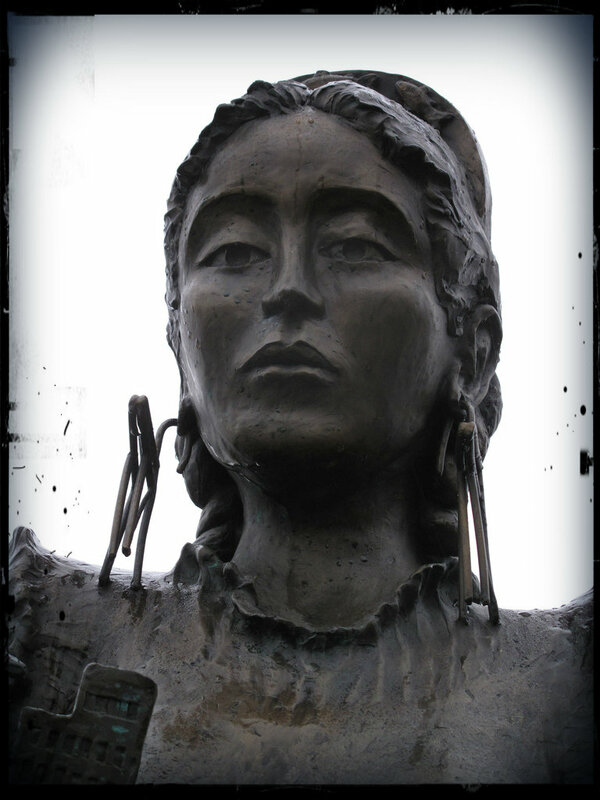 Her face is that of a Native American woman; her dress that of a pioneer. 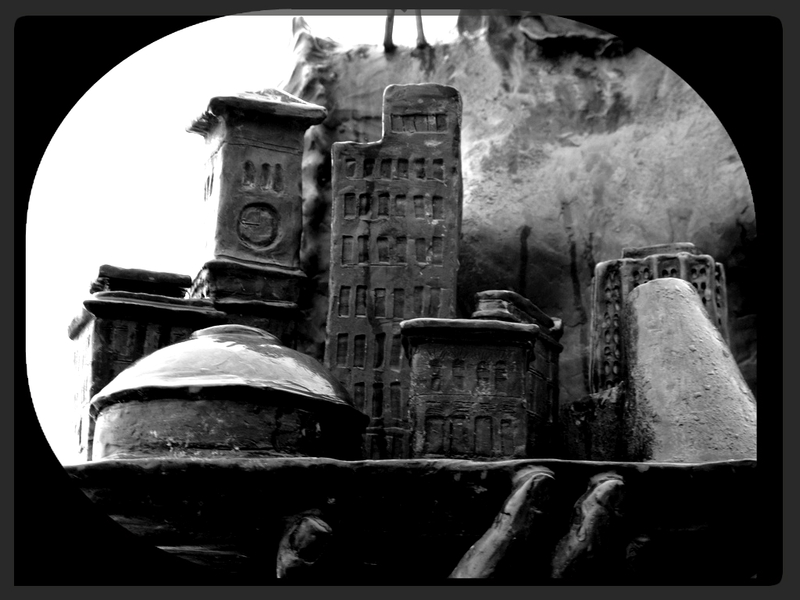 She holds a model of several iconic Tacoma buildings [Old City Hall, the Tacoma Dome, St. Joseph Hospital, the Bostwick Building, Waddell Building, a Pierce Transit bus and the Hot Shop at the Glass Museum]. The model freighter in her left hand signifies maritime commerce; and crane earrings epitomize Tacoma’s identity as a major port. Salmon streaming down her back honors the fishing industry”. This entry was posted in Art -- there is art here!, Tacoma, WA State - Pierce County and tagged Bostwick, bronze, Glass Museum, Goddess of Commerce, Hot Shop, Marilyn Mahoney, Old City Hall, Pierce Transit Bus, St. Joseph Hospital, statue, Tacoma, the Tacoma Dome, Waddell Building on October 26, 2012 by admin. This entry was posted in Uncategorized and tagged Fountain, Gardner, Gardner Fountain, Hilton Bowen, Jones Fountain, memorial, Tacoma, Tacoma. 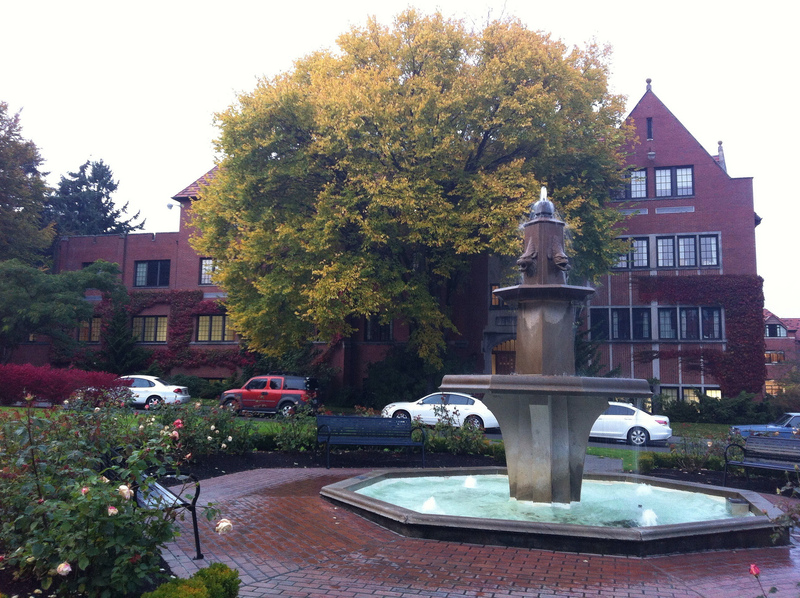 Gardner Memorial Fountain, University of Puget Sound, UPS on October 26, 2012 by admin. 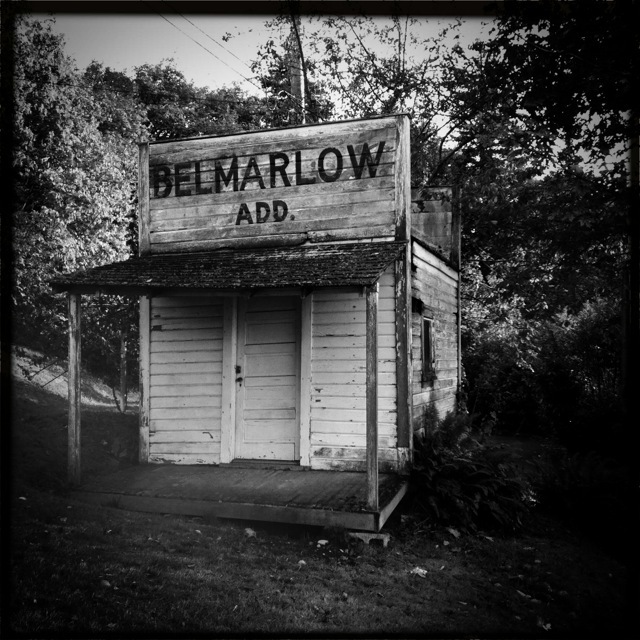 I had stumbled upon the Belmarlow a few years back when I went to an estate sale at the neighboring property. Today I rediscovered it and hopped out of my car to snap a photo. Two large dogs greeted me and they didn’t look too happy. So, I hopped back into my car! But then their owner called them off and gave me permission to walk around. This entry was posted in Historic Sites, Their future is in question and tagged Add., Add. 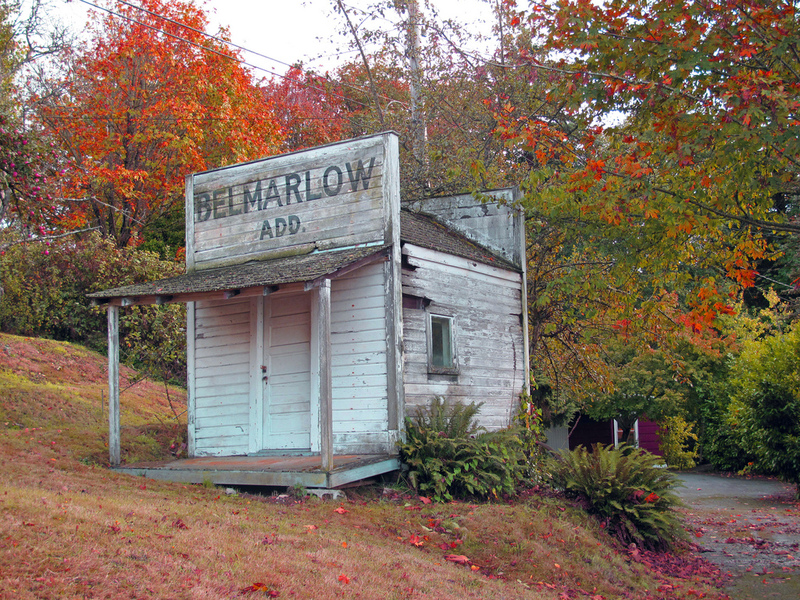 Addition, beach, Belmarlow, Crystal Springs Road, dogs, grocery, Northwest Room, old, vacant on October 26, 2012 by admin. 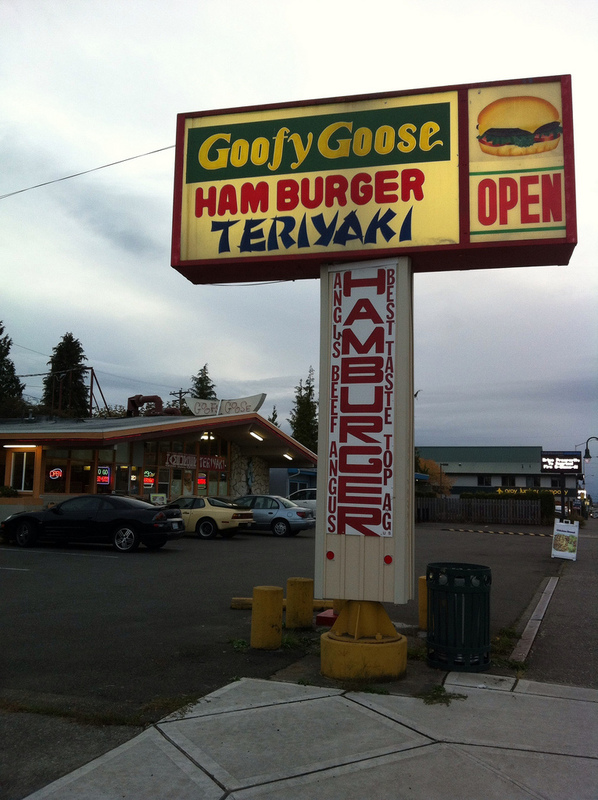 The Goofy Goose at 3702 6th Ave Tacoma, WA 98406 is a Tacoma institution. I needed a place to stop for a bite before a meeting and cruised down Sixth Avenue. I didn’t want a chain restaurant or a fancy restaurant, and the Goofy Goose was just right. The man at the counter patiently went over all the options with me and I ordered the smaller cheeseburger meal, which was plenty of food and very tasty. Next time I think I’ll try their Teriyaki. This entry was posted in Restaurants, Tacoma, Take Out, WA State - Pierce County and tagged 6th, Ave., Avenue, cheeseburger, Goofy Goose, hamburger, restaurant, sixth, Tacoma, Teriyaki on October 23, 2012 by admin. 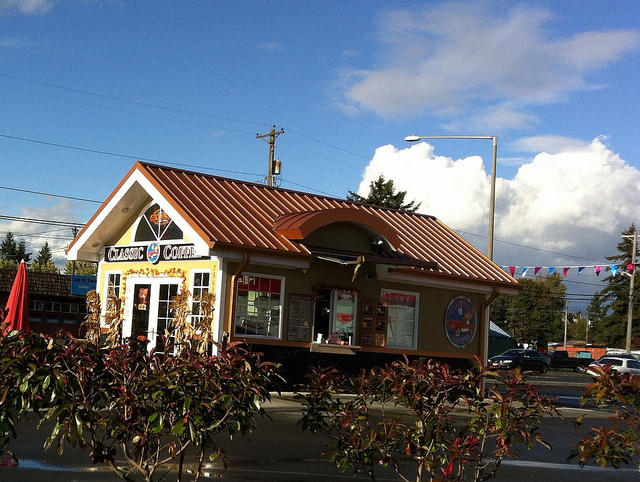 A little ways back I purchased a Living Social coupon for Classic Coffee at 7609 Custer Road in Lakewood. It was a buy a $20 coupon for $10 coupon and today I stopped to pick up fruit smoothies for dear daughter and me. This entry was posted in Coffee Shops, cafes and bistros, Lakewood, Restaurants, Take Out, WA State - Pierce County and tagged Classic Coffee, coffee, coupon, drive through, Lakewood, Living Social on October 21, 2012 by admin.